Voters in four counties along Michigan’s northwest coast will have a new leader in Lansing after next week’s election. Curt VanderWall is the current representative in the 101st House District but he’s leaving the seat vacant as he runs for the state senate. On the Republican side, longtime radio host Jack O’Malley is running for office for the first time. The Democrats have a political newcomer, too. 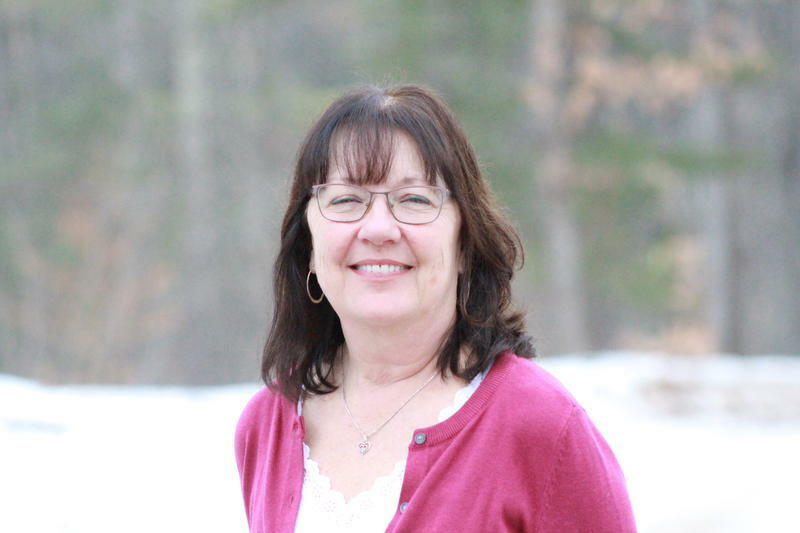 Kathy Wiejaczka is a registered nurse from Leelanau County. Democrat Kathy Wiejaczka, candidate for the 101st state house district, talks education, health care, gun laws and more. Wiejaczka says health care is one of her top priorities. She praised the expansion of Medicaid through the Healthy Michigan law. “[For] people who are having some mental strife in their life, where they are a safety concern for themselves or others … that law enforcement or one of their family members can appeal to a judge and temporarily have those guns taken away until their mental health improves,” says Wiejaczka. Jack O’Malley declined an invitation to be interviewed by IPR. The candidates for the 101st state house district met at the annual Cherry Pie Debates in Glen Arbor Thursday night. Democrat Kathy Wiejaczka and Republican Jack O’Malley are running for the seat. The candidates disagreed on Proposal 1, a ballot measure that would legalize recreational marijuana in Michigan. O’Malley said he’s against Prop 1 because the ballot language is flawed, and the law would be difficult to change in the future.